After careful consideration in terms of the key metrics of functionality, build, attractiveness, ease of setup, value and customer feedback, the Intex Metal Frame Pool is worth the added expense compared to cheaper, less sturdy alternatives. The above ground pool is like Santa Claus. It can bring the gift of swimming to anybody, especially kids. If you’re a renter, no problem, you can still have a pool at home. If you’re not rich, let’s get dipping anyway. If you’re not sure if you wanted a pool in the backyard, get an above ground pool for now and see how it goes. If you have to have a pool right away, you can have an above ground pool set up in less than an hour. The critical support structures for an above ground pool are wall and frame. The quality of the wall and frame dictates the price and durability of an above ground pool. However, it does not mean that one should just buy the one with the best pool wall. The sturdiest wall usually means that it’s semi-permanent – you can’t just set it up and take it apart as you wish. The following best above ground pools demonstrate the proportional increase of price vs quality of frame. They are all made by Intex. Above ground pools by Intex are easily the best quality for the price. Affordability is critical here. Otherwise it would nullify our concept of Santa Claus and above ground pools. 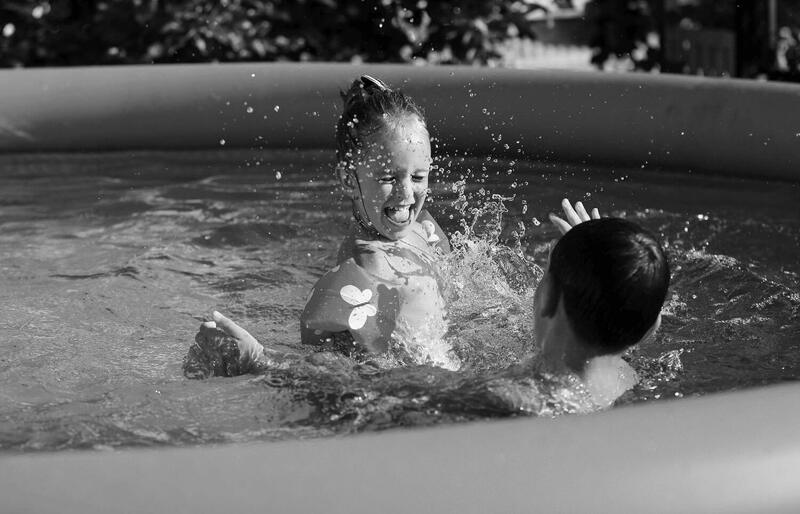 The Intex Easy Set Pool broke the low price barrier for a sizable and highly usable above ground pool. Since its release this remarkably simple pool has been oft imitated by others but never duplicated. The pool comes in one piece. It’s like a kiddie pool except it’s as big as a room. The coolness of this pool is matched only the elegance of the physics behind it (which we won’t get into here). Basically the pool wall is laminated vinyl supported by an inflatable ring top. Setup is mere 15 minutes, though you must first watch the setup DVD and prep the ground with the included ground cloth. The ground must be perfectly level for this pool to maintain its designed shape. The competitive price of this pool includes everything you need to use and maintain the Easy Set Pool. The only thing you need is water and an air pump to inflate the top. Besides the DVD and ground cloth, these are also included: top cover, ladder, cartridge filter pump by Krystal Clear. This 15ft diameter pool holds 3736 gallons of water at 80% capacity. The packaged filter pump is rated at 1000 gallon/hr. By the figures the pump appears to be a good size for the pool, but as you can see from the picture, it’s actually tiny. The main complaint about the Intex Easy Set pool is that you have to run the undersized pump for hours on end to keep the pool clean. Either that or keep the top cover on whenever it’s not in use and don’t let Buster in the pool. This above ground pool is as portable as they come. You can easily put it away in the garage for the cold season. It’s available in 4 other sizes from 10ft x 30in (1485gal) to 18ft by 48in (5455gal). The Intex Ultra Frame Pool is the Metal Frame Pool on steroid. Everything is bulked up. The pool liner has been upgraded. The steel tubes are pregnant and way heavier. The ladder is no longer on the side of flimsy. The filter pump works as if turbocharged. Even the pool has grown one whole foot in diameter and it holds 5061 gallons or 14% more water. From a distance the gray wall looks like industrial sheets. The result of all the above is an above ground pool that will last for years. The Intex Ultra Frame Pool can withstand cold winters. Installation of round pools is almost as simple as the Steel Frame Pool. Installing the rectangular pools is more involved but still a reasonable DIY project. The Ultra Frame Pool comes in 2 round sizes and 3 rectangular sizes, up to a quite massive 32ft x 16ft x 52in. There’s an option for saltwater system for this pool. 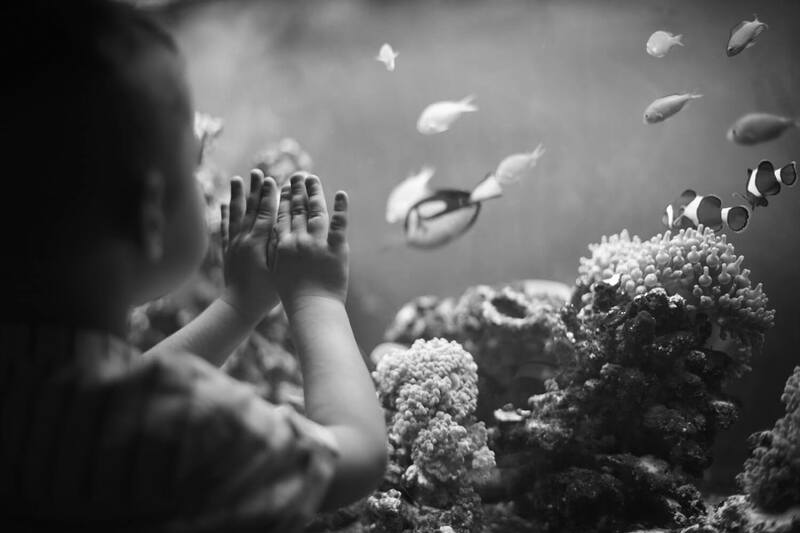 Saltwater system requires a larger initial outlay of capital but it is easier to maintain and healthier since much less amount of chlorine and other chemicals is needed. One step up from the Easy Set Pool is the Intex Metal Frame Pool. The pool wall is similar as the Easy Set Pool save for stronger 3-ply vinyl wall and accommodations for the metal support frame. The inflatable ring top is gone and replaced by bands for holding steel tubes. The tubes are painted white and rust-proofed. The installation is simple and tool-free as the tubes are equipped with snap-on joints. With the better support frame, the Intex Metal Frame Pool is able to maintain much straighter wall than the Easy Set Pool’s bulge at the bottom, which means it can be filled to 90% capacity with 4440 gallons of water. Included in this pool set are the setup DVD, ground cloth, top cover, and Krystal Clear cartridge filter pump. The rather minor increase in price over the Easy Set Pool makes this Intex above ground pool another value leader. However, the same pump is included so the drawback gets even worse for the fact that this pool holds more water. 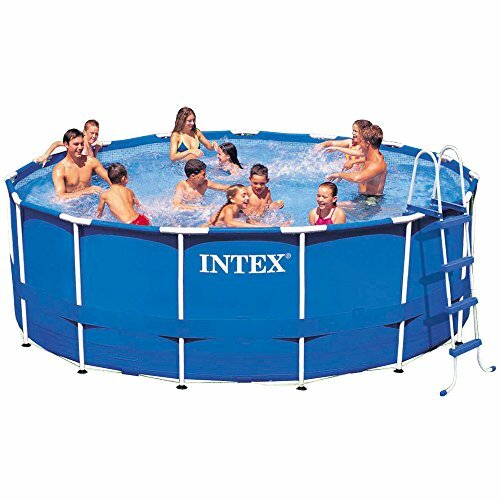 The Intex Metal Frame Pool comes in 3 additional sizes: 12ft x 30in, 18ft x 48in and 24ft x 52in. 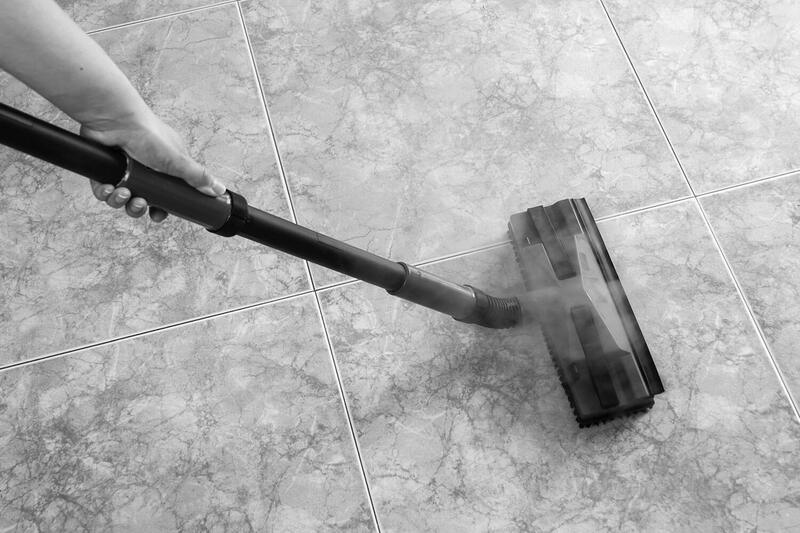 The pump and steel tube become heavier duty as you step up in size. The largest pool may be close to 4 times more expensive but it’s actually sturdier and the filter pump works adequately. 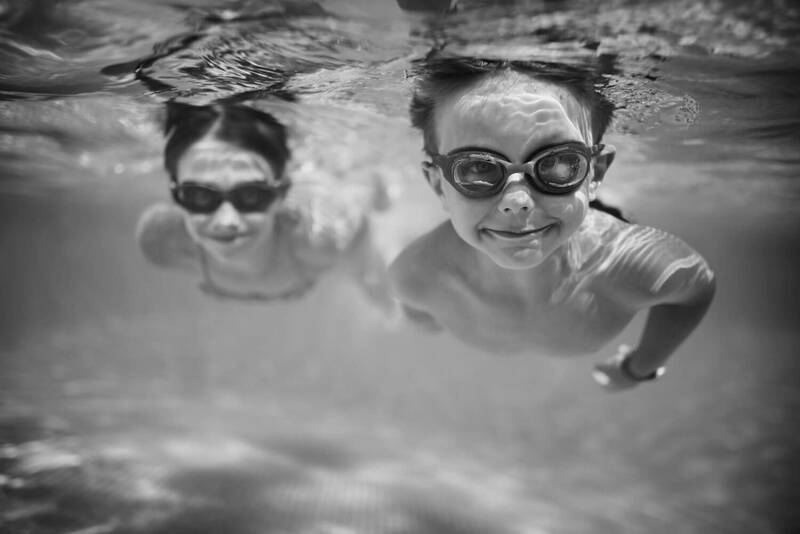 In the event of a leak, the filter pump has a ground fault interrupter that shuts it off immediately, which is a standard safety feature for above ground pools these days. If you’re serious and sure about having an above ground pool, the Intex Ultra Frame Pool is the one to get. It is a lot more expensive at the outset but will prove to offer more value over time. Ditto for the optional saltwater system. 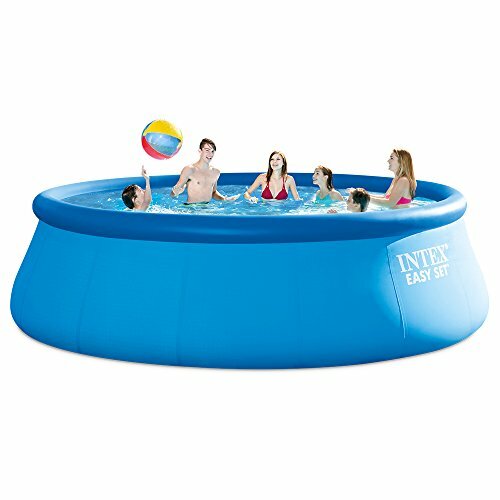 If you’re only looking for an above ground pool to get your feet wet, so to speak, go with the Intex Easy Set Pool. It will give you a better impression of above ground pools than imitation brands. 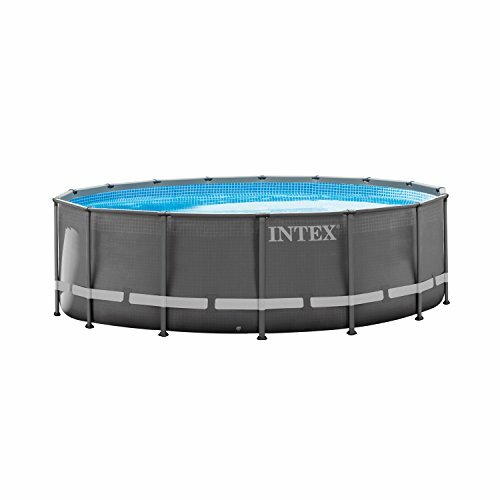 However, when it comes down to it, the Intex Metal Frame Pool is more a reasonable compromise at half the price of the Ultra Frame, its profound affordability and wealth of positive user experience make the Intex Metal Frame Pool the best above ground pool for its unmatched combination of functionality, ease of setup and accessibility.